If you’re like the growing number of Australians affected by the disease, you would seek out Bowel Cancer Australia for practical and emotional support. After visiting the charity’s website, you’d call through on our free helpline and speak with me or one of our Bowel Cancer Nurses to answer a long list of questions you’d likely have running through your head. 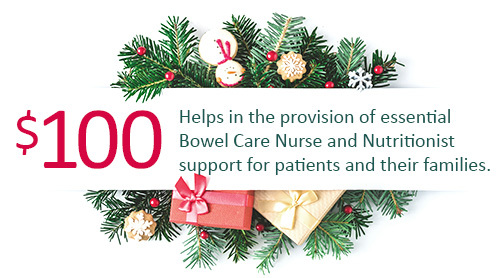 Described as a lifeline, our team of Bowel Care Nurses and Nutritionist add an extra layer of support to the trusted relationship patients have with their treating medical team at a very difficult time. Our Peer-to-Peer Support Network and Buddy Program build communities through shared experiences, offering patients and loved ones with reassurance and an invaluable level of support that can only be provided by someone else who has been there too. 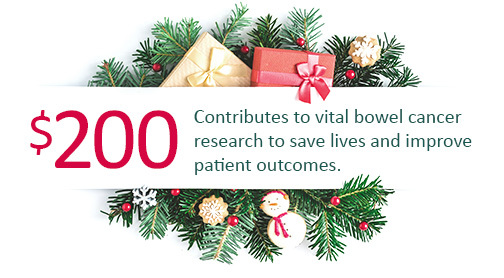 We are so grateful you share Bowel Cancer Australia’s vision to have an everlasting impact on our health future - one where no Australian dies from bowel cancer and all those diagnosed receive the support they need. Your generosity enables us to offer much-needed support to patients like Angel, Danielle, Geoff, Jamie, Jodie, Makala, Peter, Sarah, Steve and the many others like them nationwide. 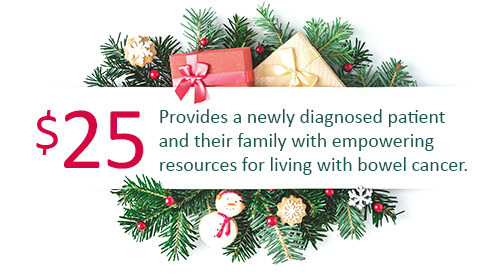 Your support ensures our team is always there to help bowel cancer patients and their families when they need it most and enables us to empower them with the tools and resources they need to support each other during a difficult and challenging time. Your donation this festive season will have a direct impact, providing a gift of hope for the future – a future where more families can stay together for longer celebrating special occasions like Christmas together.  Thank you for helping us to make real change happen and best wishes for the festive season and 2019! At Bowel Cancer Australia, we’re helping the growing number of Australians affected by bowel cancer, like Angel, Danielle, Geoff, Jamie, Jodie, Makala, Peter, Sarah, Steve and their families.